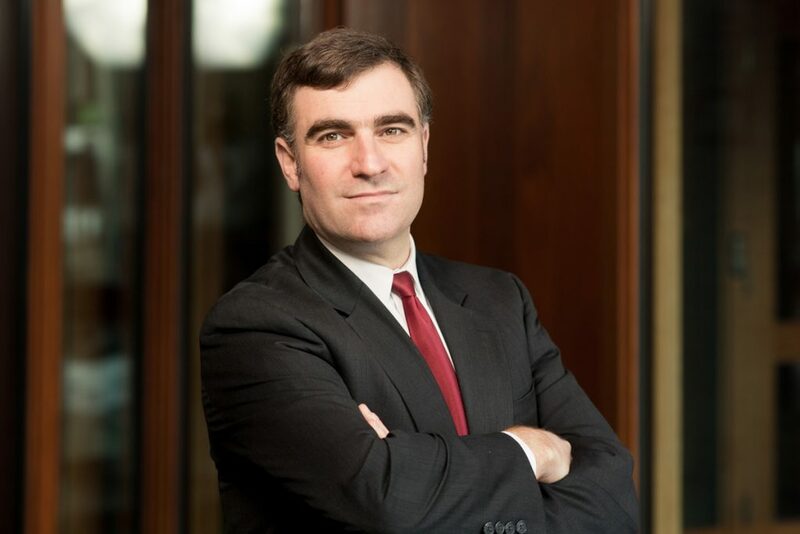 Adam M. Kleinbaum is an Associate Professor in the Strategy and Management area at the Tuck School of Business. Adam’s research examines the determinants and consequences of how social networks are structured within organizations. His research has been published in top journals in his field. He has also consulted to Fortune 500 firms on the topics of leading teams, organizational culture, innovation and social networks. He received his undergraduate and doctoral degrees at Harvard and has taught at the Tuck School since 2009.